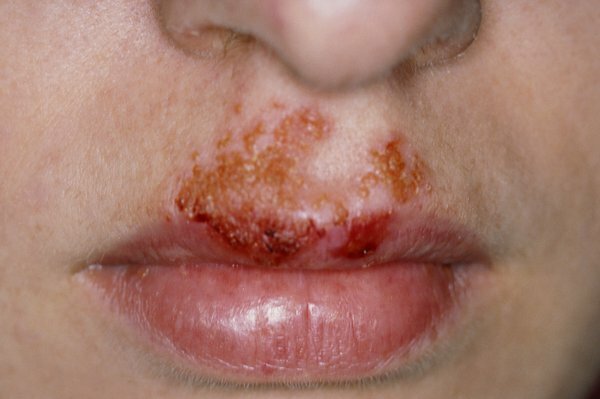 Staph infections are caused by bacteria called staphylococcus. They most often affect the skin. They can go away on their own, but sometimes they need to be treated with antibiotics. 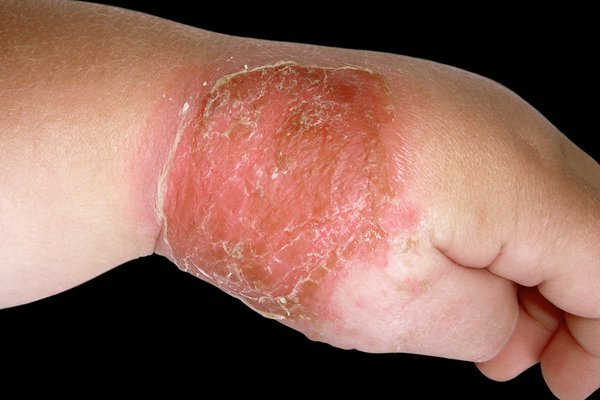 Read about boils and carbuncles and abscesses. 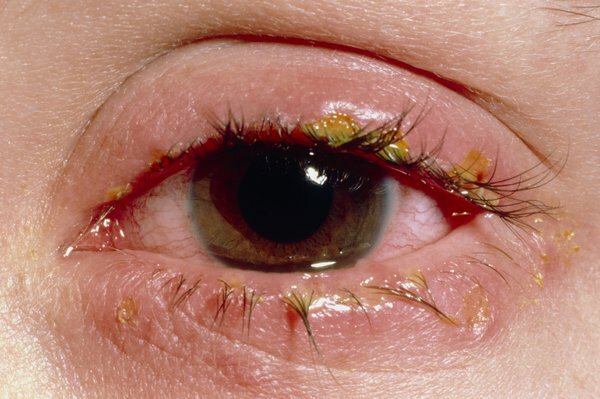 Read more about styes and conjunctivitis. Staph bacteria can also cause more serious infections, like blood poisoning and toxic shock syndrome. These are much less common than skin infections. 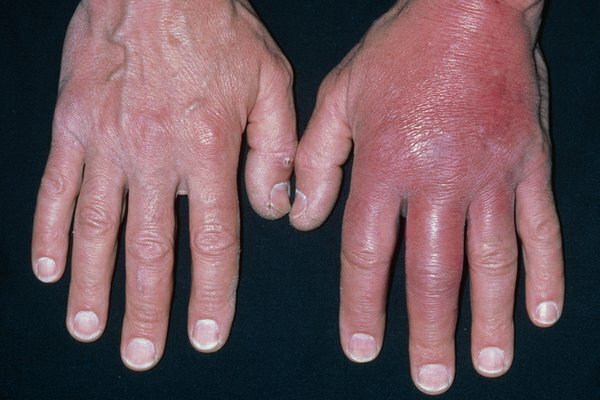 You might need antibiotics to treat the infection. Also see a GP if you keep getting staph infections. 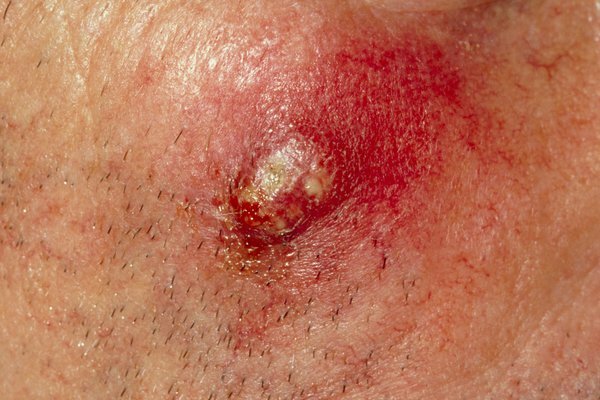 The bacteria that cause staph infections live harmlessly on many people's skin, often in the nose and armpits and on the buttocks. 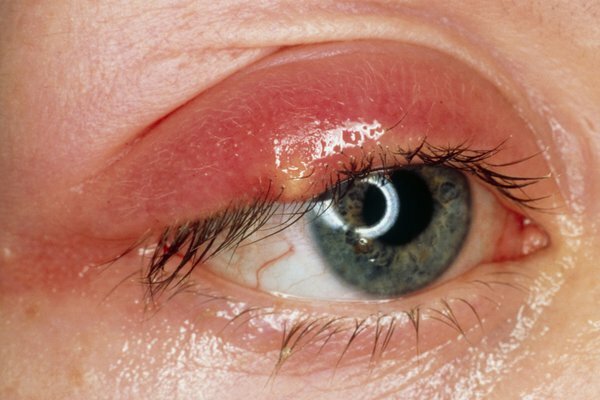 They usually only cause an infection if they get into the skin – for example, through a bite or cut. It can be difficult to prevent staph infections because many people have the bacteria on their skin. But there are things you can do to reduce your chances of getting an infection or spreading the bacteria to others.